We have an exciting opportunity for a new Fisheries Officer based at the Ness and Beauly Fishery Trust offices in Beauly, Inverness-shire. The Ness District Salmon Fishery Board is a statutory body responsible for the protection and enhancement of salmon and sea trout fisheries in the Ness catchment, the largest in the North Highlands covering a total area of 2,103 square kilometres. 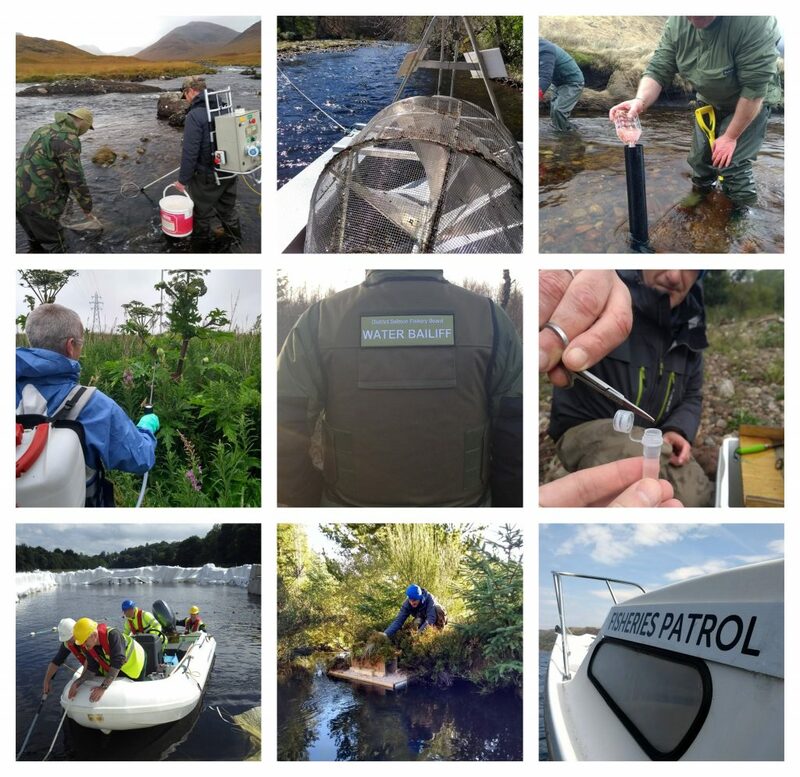 Working as part of a wider team, the Fisheries Officer will be responsible for assisting in the protection, monitoring and management of wild salmon and sea trout populations and their habitats in the rivers, lochs and coastal areas of the Ness district. They will report to the River Superintendent, who in turn reports to the River Director. The role will be primarily based outdoors, often in or around water, in all weather conditions. The work can be physically demanding and may be carried out in hostile situations, particularly when investigating or preventing illegal fishing activities. The Fisheries Officer will be an excellent communicator, liaising with a range of external bodies. They will demonstrate resilience, self-motivation and genuine enthusiasm for the role. The post holder is required to have a minimum of two years’ experience of working in a similar field, demonstrate practical field skills and ideally have a qualification in a fisheries or environmental related subject. The post holder will be a good communicator, able to work alone, often in remote locations, show evidence of self-motivation and have a positive proactive attitude. Further details can be found in the Job Description. Please note that this is initially a one-year fixed term contract. Applications by curriculum vitae and covering letter should be submitted to the River Director at ceo@ndsfb.org no later than the 25th April 2019. Please contact Chris Conroy on 01463 861245 for further information.